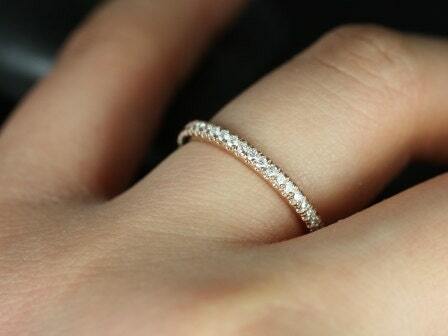 This simple yet interesting design is a must have classic! 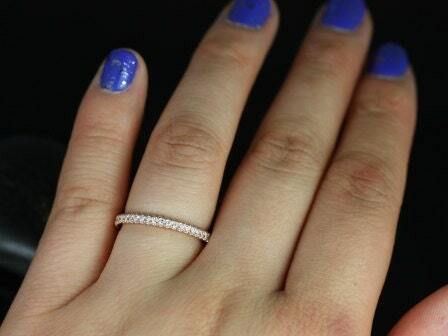 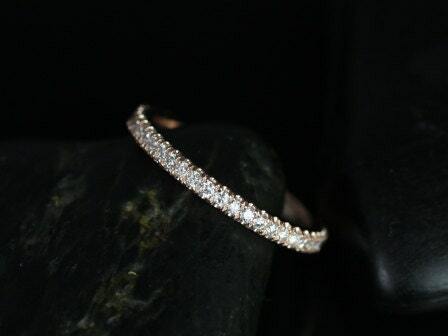 This ring is a slight twist the classic diamond eternity band! 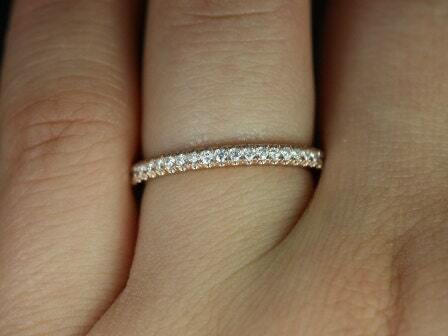 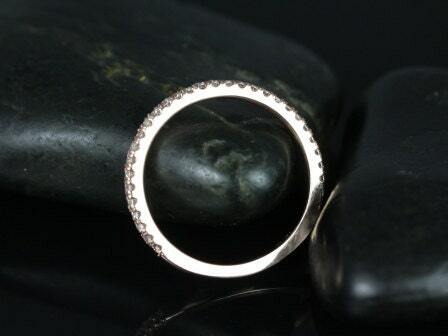 This is the matching band for Rujira engagement ring. 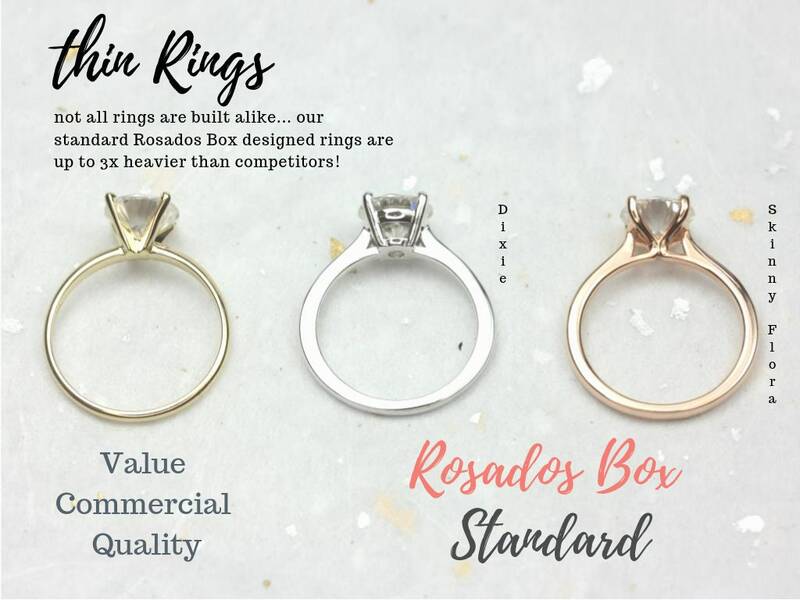 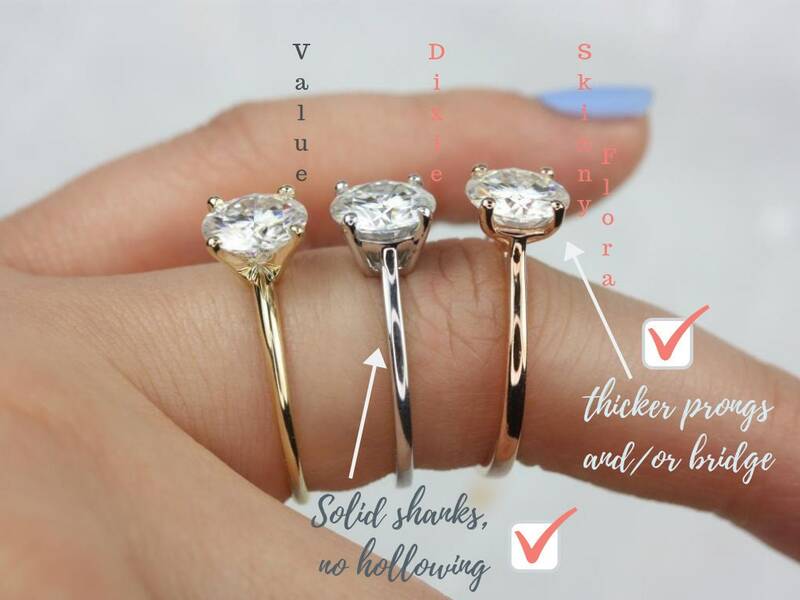 Metal available: 14kt rose gold ( Priced as shown), 14kt/18kt yellow gold,18kt rose gold, 14kt/18kt white gold, platinum.